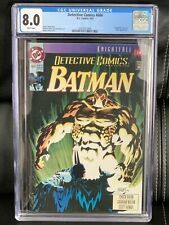 Batman Detective Comics #666 CGC 8.0 (DC 1993) Knightfall, Bane App, New Slab! 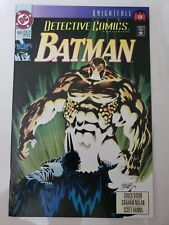 New ListingDetective Comics Batman #666 (1993) DC - Awesome Bane Cover! 2 product ratings - Detective Comics Batman #666 (1993) DC - Awesome Bane Cover! 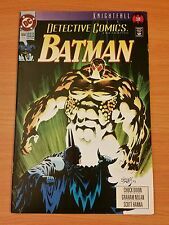 BATMAN in DETECTIVE COMICS #666 (1993) DC COMICS KNIGHTFALL Part 18 BANE! Detective Comics DC Featuring Batman #666 September 1993 NM- Knightfall!